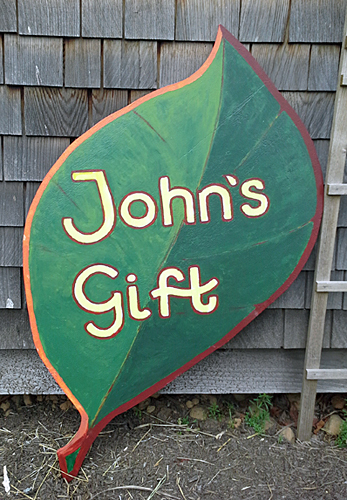 John’s Gift is an organic vegetable garden, created to demonstrate sustainable, environmentally friendly organic gardening. It is a living, changing landscape tended by community volunteers. 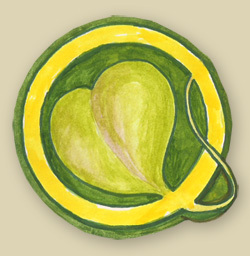 Many hundreds of pounds of produce are donated to the local food bank during the growing season. Year round it is a living classroom. The garden was established to honor the memory of John Leland Pitts (1942 – 2009), who served his community in many ways through public service and private enterprise, at the local, county, state and federal level. He worked tirelessly in service to a just world, a kinder world, a healthier world for all of us. His accomplishments were many. He was a generous man, a visionary, a teacher, veterinarian, a politician. He loved working in his organic vegetable garden and planting and tending the trees in his reforestation project. His creativity shaped solutions to problems in the political arena and in the physical details of farming and building. He loved repurposing “things” that he had “in stock” to create innovative solutions for the task at hand. He had a wonderful sense of humor. He was a great storyteller. He delighted in Life. All of these qualities are at play in John’s Gift for you to discover and enjoy. Perhaps to learn from. Perhaps to add to. 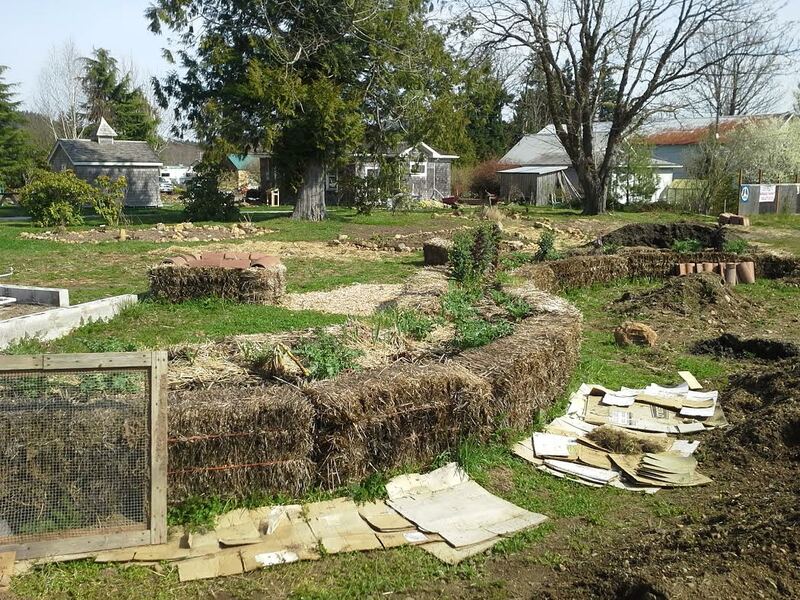 John’s Gift endeavors to enhance community through shared experiences in the garden. If you would like to participate, please contact us.